Thanks For Joining Shantihi's Movement! 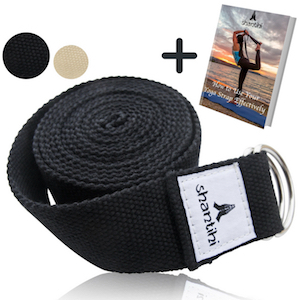 Thank you for requesting a coupon code for 20% off the Shantihi Yoga Strap to help you get started on your yoga journey. We know you are absolutely going to love our yoga strap which will help you with your flexibility, alignment, stability and advancing your poses. You would also be supporting our movement to empower women who are facing adversity to find strength and heal through the practice of yoga. 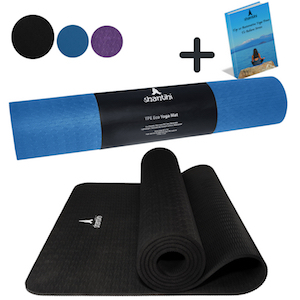 If you add the Shantihi Yoga Mat AND the Shantihi Yoga Towel together with your Shantihi Yoga Strap, you will get 20% off your ENTIRE purchase! 1. Click the button below which will bring you to our Shantihi Amazon.com store. 2. Click on the yoga strap listing. 3. Add as many straps in any color to your cart. 4. Use code 20SHANTIHI at check out. Get 20% off your entire purchase when you add the Shantihi Yoga Mat AND the Shantihi Yoga Towel together with your Shantihi Yoga Strap. Feel free to add as many yoga mats or yoga towels in any color to your cart. Your 20% discount off your entire purchase will already be applied if you have previously applied it to your yoga strap purchase. If it hasn't, please use code 20SHANTIHI at check out. Thank you for being a part of Shantihi's global movement to empower people, particularly women, who are facing adversity to find strength and heal through the practice of yoga. I truly believe that yoga can make a huge difference in our lives and I hope you will find the strength and peace that you are searching for. So congratulations once again on taking that first step to empowerment with your very own yoga strap, yoga mat and yoga towel. Remember to use your coupon now, as we limited it to the first 100 customers, and once they are used up, they’re gone for good. I look forward to sharing your yoga journey with you. If you have any questions at all, please email me at shantihiyoga@gmail.com. Use code 20SHANTIHI at checkout for 20% off your yoga straps OR when you purchase the collection of yoga mat, yoga towel and yoga strap. Use code 20SHANTIHI to get 20% off any Shantihi Yoga Straps in Black or Cream. Wait there's more! 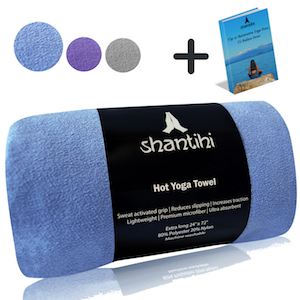 If you add the Shantihi Yoga Strap AND the Shantihi Yoga Mat AND the Shantihi Yoga Towel to your cart, you will get 20% off your entire Shantihi purchase! Add the Shantihi Yoga Strap AND the Shantihi Yoga Towel AND the Shantihi Yoga Mat to your cart and get 20% off your entire Shantihi purchase! Feel free to chose as many in any colors as you like!  Support our movement and join our Shantihi community. Get 10% off your first Shantihi purchase to get you started.